Venture capital (VC) activity in the United States reached its highest level in 2017. According to a report from PitchBook-NVCA Venture Monitor, VC firms invested a total of $84.2 billion last year in 2017, up 16 percent from 2016 and more than 100 percent from ten years ago. However, the number of completed deals dropped to the lowest level since 2012, a trend that was offset by a steep increase in the average deal size. 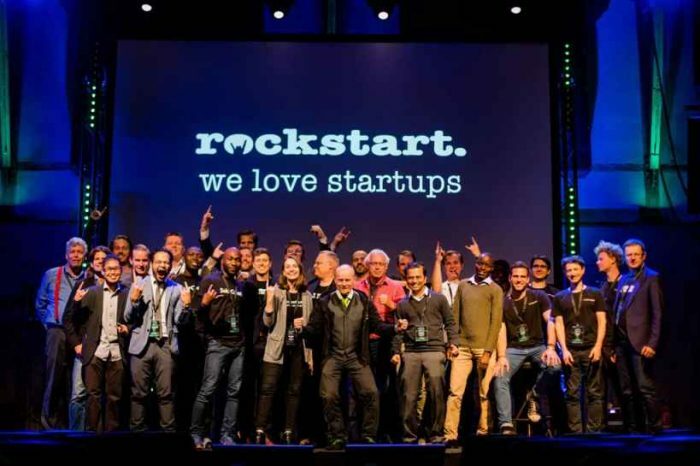 Last week, we wrote about Plug and Play, the world’s largest startup accelerator, and its second cohort program for insurtech startups. 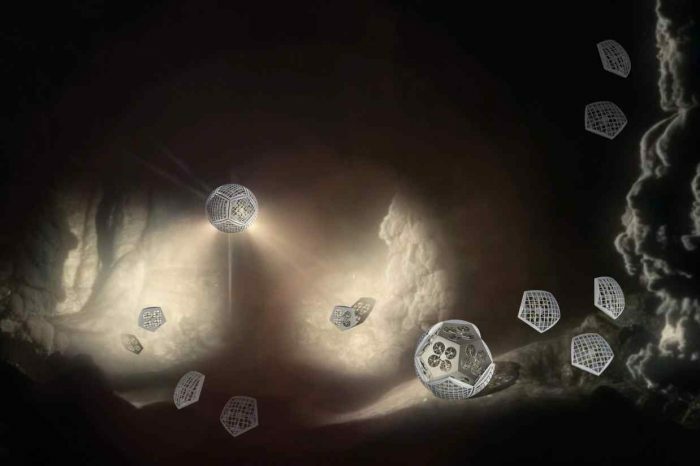 This week, another leading technology incubator, Innosphere, is announcing a similar program. 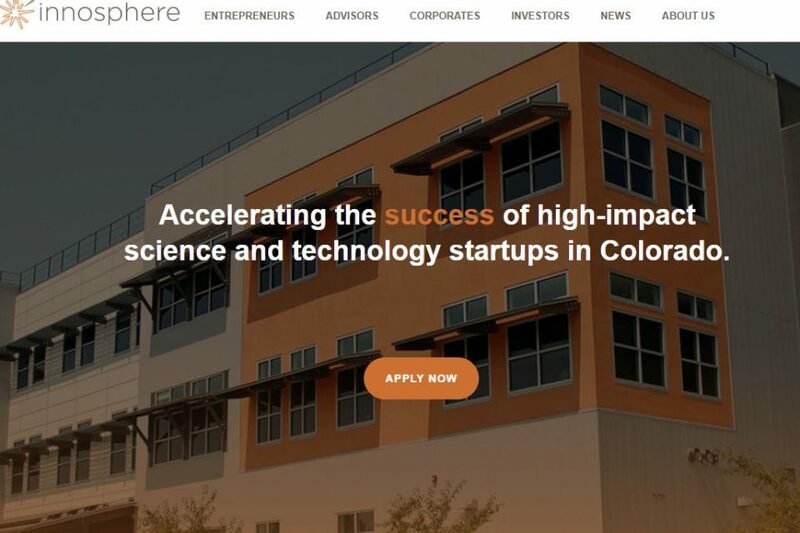 Today, Innosphere, a Colorado-based tech incubator, announced that it has selected ten startup and scaleup companies to join the first Innosphere cohort of 2018. Innosphere’s program focuses on ensuring companies are investor-ready, connecting entrepreneurs with experienced advisors, making introductions to corporate partners, exit planning, and accelerating top line revenue growth. Once accepted into the program, companies receive ongoing support from experienced advisors, peer-groups, and their Innosphere liaison to ensure they’re getting the know-how to raise the right kind of capital and all the resources to grow. 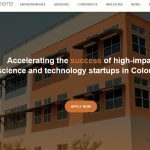 The first cohort of 2018 includes AllSource Analysis Inc., BUILD1x Inc., Career Solutions Group, cycuro, Janika Systems, Respirogen, SoftRay, Timberline Instruments, Velóce, and Zoptic. The mission of AllSource Analysis is to give customers more confidence in critical decision making and rapid response planning by delivering on-demand expert geospatial analysis.AllSource uses satellites, airplanes, drones, social media, weather, news feeds and other real-time data services to deliver geospatial Intelligence produced by advanced software and expert analysis. Similar to the business models of Uber, Lyft, Tackl and others, our independent experts are standing by ready to provide key intelligence as fast as possible, near real time, and cost-effectively. AllSource’s global network of analysts are available around the clock and can typically deliver results within 24-48 hours. cycuro is a cloud-based mobility data validation platform, with solutions that guarantee data integrity for mobility services such as: use-based insurance; rentals; fleets; and ridesharing companies. 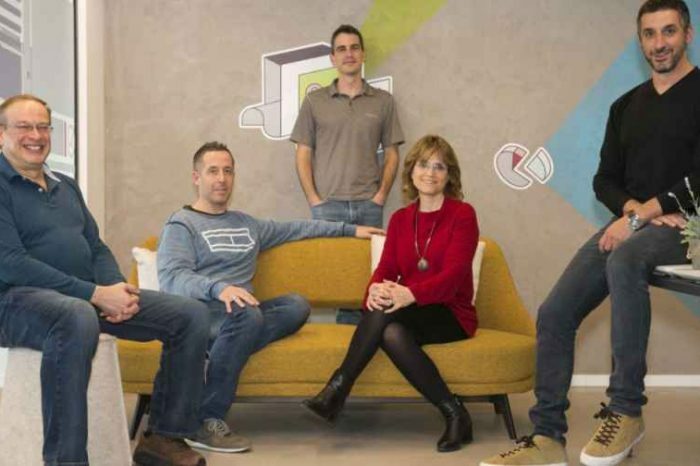 cycuro is an Israeli startup company that was founded in 2016 by a group of cybersecurity experts with vast experience in critical operations for the defense, business and government sectors. ​cycuro has a revolutionary solution for thwarting cyber threats in the mobility space, provides mobility service providers with a cloud data validation, creates trust between mobility peers in the emerging smart mobility ecosystem, and paves the highway to a future of reliable and secure data exchange. SoftRay, Inc. is a Fort Collins biotechnology corporation developing tools for detection and identification of bacteria and fungi in bodily fluids, surfaces, and environmental water. SoftRay is currently developing a system for the veterinary diagnosis of bacterial infections, assessment of sterility of the hospital/clinic environment, and determination of the level of bacterial contamination in beach water, as well as for general laboratory use. Velóce is developing the SmartTab®, an ingestible capsule that contains an electronic receiver, actuator, monitor, and active ingredients. SmartTab is an ingestible wireless remote-controlled delivery and monitoring system that will provide effective targeted drug delivery. This precision digital delivery system can be remotely triggered and monitored via an external device to deliver a range of active ingredients to targeted areas within the GI tract at specific times or in response to a monitored physiological condition. Revenues will be derived from upfront & licensing fees. Amateur sports — college, high school, competitive youth clubs and multi-sport facilities — drive the majority of fluid revenue into their respective organizations. These “businesses” rely on healthy event attendance and viewership, which is fueled by winning athletes and teams.Zoptic is designing an innovative sports tech system that allows coaches and trainers to autonomously capture video + metrics of their amateur athletes as they traverse the field of play. The collected data is pushed to a secure cloud-based portal and used to develop & manage a personalized training program for the athletes. With the goal to significantly improve the athlete’s on-field “GameDay” performance and create a competitive edge for the organization.